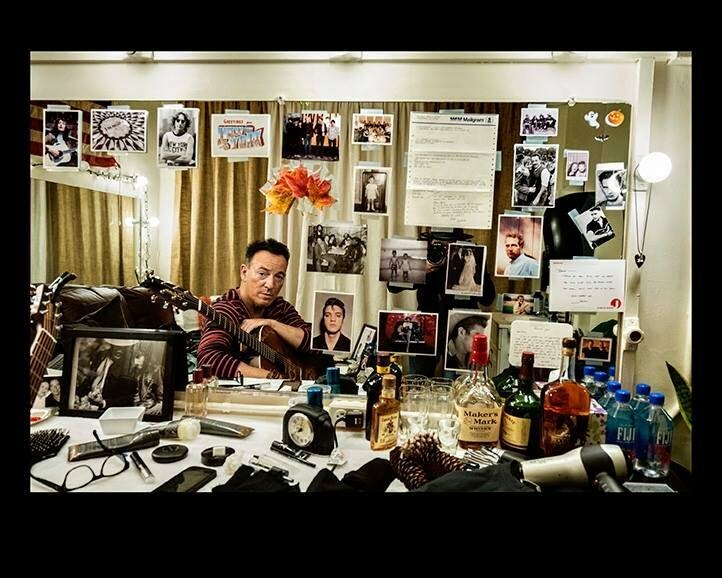 This picture of Bruce in his Broadway dressing room - with "pictures of our heroes" on the mirror - can anyone CONFIRM who the picture is top left!? 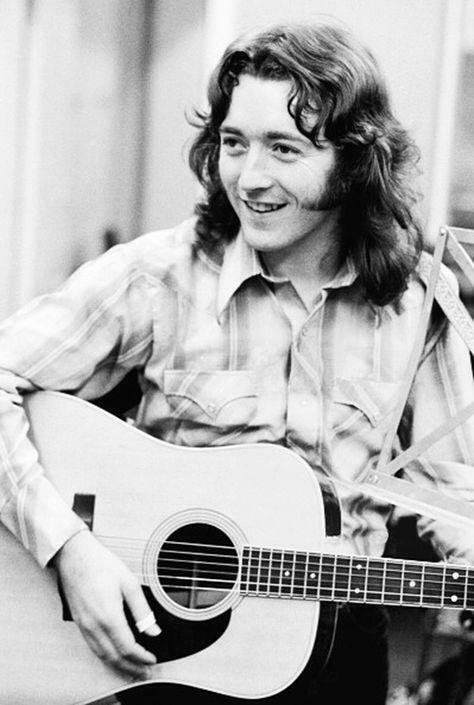 - it has a remarkable likeness to one of my heroes and one of the nicest guys to ever walk this earth (and one of thee greatest guitarists of all time) the late, great Rory Gallagher - I'd so love it be Rory but in a way can't think that it would be! ?……..can anyone blow this up and get a "clear" image (or does anyone actually KNOW who that photo is anyway?) - might even be a young Bruce himself - can't get a decent close up on it - but the pose/expression is VERY like Rory...…..and it would make my day if it WAS Rory!!! One of his hero's is Lee Harvey Oswald? 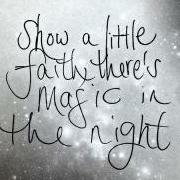 on right next to the light! Do you think Bruce stops at the local liquor store and picks up a half pint of Captain and a pint of 7? Mebbies a young Paul Newman, Jimmy? Scrub that one - Lee Van Cleef? Whats so wrong with American water that he has to have bottled water shipped 8,000 miles from Fiji? He doesn't seem to have a copy of <<< that one. Mebbies I should send him one? 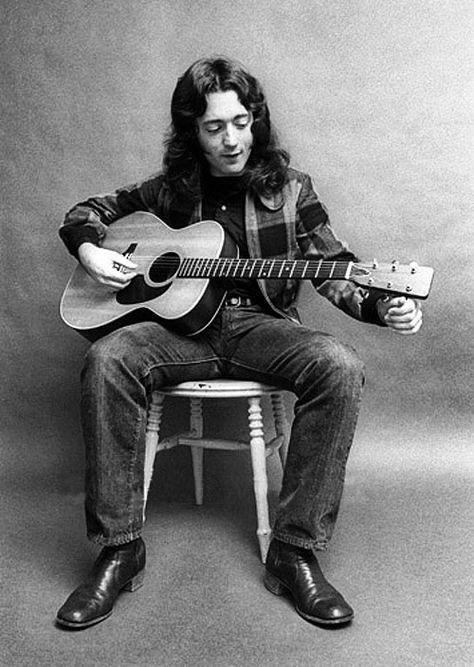 Well no one has come forward (yet) to say - nah, that is blah, blah, blah or whatever - and in the meantime I have been trawling pictures of Rory but so far haven't come up with THAT photo (on Bruce's mirror) - but I have seen Rory wear a similar jacket AND I have found several pictures of Rory with his 1968 Martin 12 string acoustic (that he did make the most wonderful noise on! 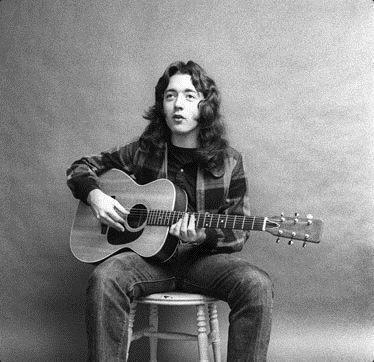 )……….so definitely have a fit on the guitar in that photo and if it isn't Rory it is one helluva lookalike!! !...…..so...….until someone tells me it ISN'T...………………………………………………………!!!!!!!??? 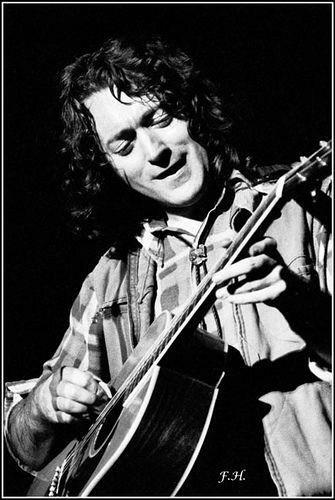 Rory is revered by many artists and is still much-loved. He's extremely popular, and rightly so. Bruce's liking for Rory was reciprocated … according to the Rory fansite I'm now reading. It says in the article that she's there - I thought that, too. It DOES look like Rory, though. Mebbies there's another one of her that I can't make out? 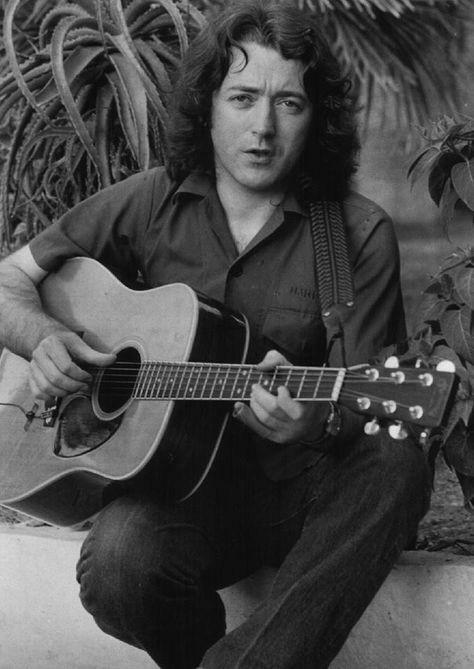 And yeah, top left definitely looks like Rory Gallagher. Guys and gals i guess i should have put a smiley face behind my quote. But have a look. Ah - I thought you meant Patti Smith, Lorraine. I had a look at 'older' photos of the other Patti, too. Still reckon it's Rory. I am actually with you too on this one. Not even close Jimmy - just not seeing it AT ALL - the guy in the picture on the mirror has a different face & mouth and more hair on the top of his head - besides which a photo of Oswald amongst all those others would NEVER happen (guilty or innocent the guy has no place!!!) 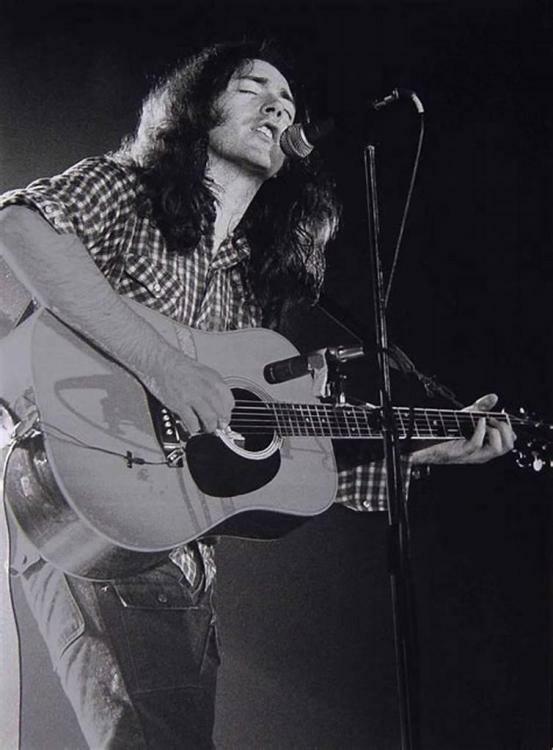 - getting back to the mian question & picture (topic) the more I look the more I can "only" see the G Man (Rory)……...but bugging me (and nagging doubt therefore) that I haven't stumbled upon that picture when trawling Rory photos!!? MS: Many things have changed in rock-and-roll in the last couple of years haven't they? MS: I mean bands like Boston and Kansas. RG: Well, Kansas has paid its dues, they have been around a long time. If I look at the billboard charts and those magazines, the only records I like are the Stones record and Springsteen. Boston and Kansas, I like to see them in the charts, but there is so much formula and what I call synthesized prefabricated music. There is not much raunchy and funky-type music now. There is a heavy loud music, but not the kind of independent music. In England things have gone overboard with new wave and punk, but I think that is a more positive movement than some of things that were going on. Elvis Costello is good. I can hear echoes of all kinds of people in his music, but he doesn't credit them whereas Bruce Springsteen, who I admire greatly, is so honest and open about things. He has been such a great rock fan for years and does his own thing. MAYBE BRUCE READ THAT WAY BACK THEN (OR IS AWARE OF IT) AND, GIVEN WHAT HE IS STEPPING OUT ON TO THE STAGE 5 NIGHTS A WEEK AT THE WALTER KERR THEATRE TO DO HAS RORY THERE TO REMIND HIM OF THAT HONESTY!!? WHO KNOWS (we don't even know if it indeed IS Rory...…..but how I hope it is! !……...I think Bruce would admire Rory for being true to himself and his art). 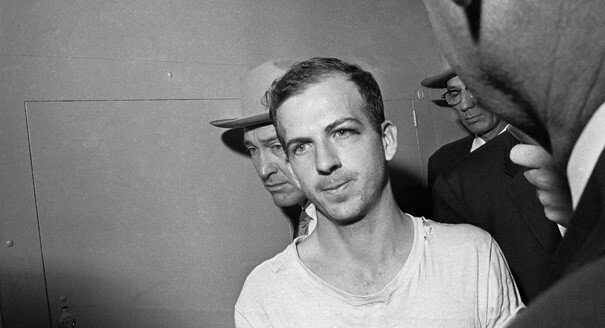 I think Jimmy is looking at the other side of the mirror and is mistaking Brando for Oswald. I thought it was Brando?